The Save It Forward program is back! Running in Real Canadian Superstore (Seymour Parkway, North Vancouver) from May 21st to June 27th. 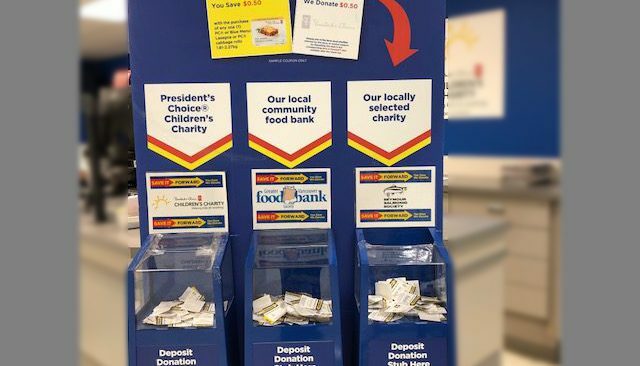 You save and Superstore donates to the Society. For more information check out the link..
Come join us this Saturday at Maplewood Farm! For more details check out our Events Page. It’s National Volunteer Appreciation Week!!! We would like to send out a heartfelt THANK YOU to all our amazing volunteers! We rely on your generous help for so much of what we do. The beautiful Seymour River watershed is better because of the countless hours you’ve put in.